After the recent glorious weather, we’ve all got the summer vibes here at Autism Together. And a real highlight of the season will be our summer fun day, which we are happy to be bringing back this year! Check out the details below and save the date in your diary. 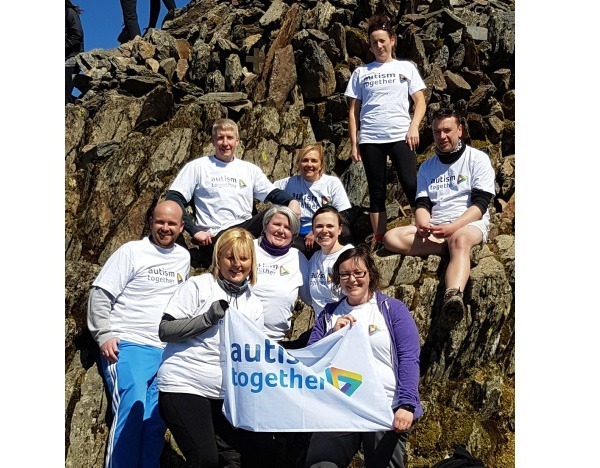 The fundraising team at Autism Together aren’t just all about raising money, we also go out and about in the community visiting places of work and schools to raise awareness of autism. We have spent some time recently at Foxfield School, where we held interactive sessions with the children using virtual reality, sensory games and discussions to learn about autism and we did the same for their parents too. It has been a few years since we hosted a Family Fun Day and we’re bringing it back in a brand new location and with a fresh new look. 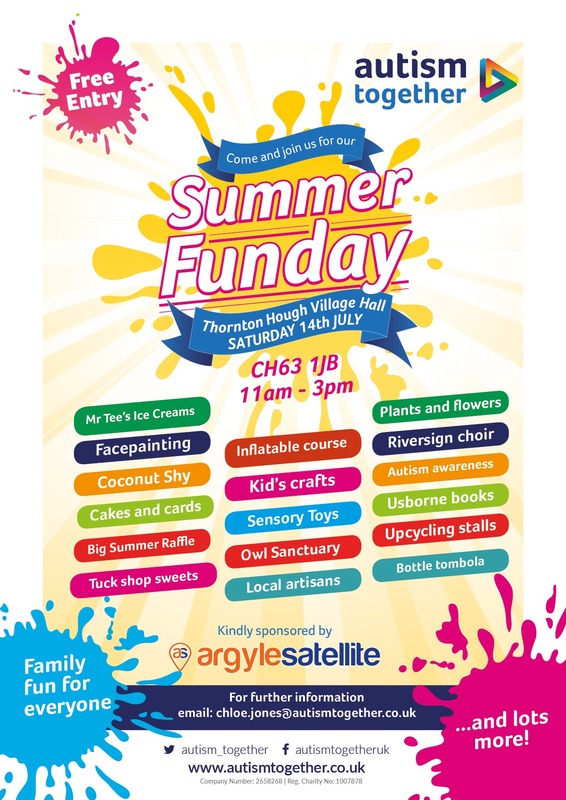 Join us on Saturday, 14thJuly from 11am – 3pm at Thornton Hough Village Hall. We have lots of exciting things planned and fun for all the family: an inflatable assault course, a village hall full of local artisan stalls, traditional games, kids’ crafts, Mr Tee Ice Cream and even Professor Bunsen Fun Science. 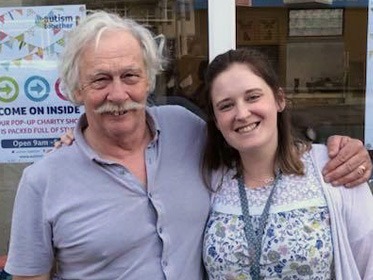 We want to say a HUGE thank you to everyone who supported our first ever pop-up charity shop recently; from those who donated items or volunteered to those who came in to purchase something, we are truly grateful. Find out how much we raised and some the weird and wonderful items we came across here. Just over a week to go until the 2018 Wirral Coastal Walk and this year we have been inundated with support, we have over 80 walkers taking part. They’re all enthusiastic and ready to go with their Autism Together T-Shirts. We can still take some late entries so if you would like to take part then please follow the link below to register; we pre-stamp your forms so you don’t need to queue up at the start. After the success of April’s car boot sale, we have decided to host these monthly over the summer and our next one is this weekend on Sunday, 17thJune. Sellers can arrive from 8am and buyers from 9am, at just £6 per car you are bound to make a profit. And its FREE entry to buyers so surely you’re destined to grab a bargain! 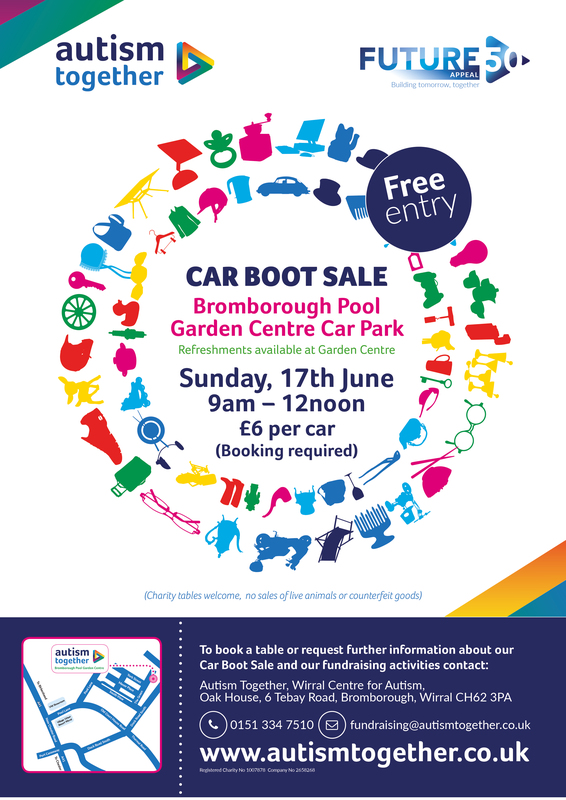 Bromborough Pool garden centre will also be open, serving bacon butties at just £2.50 and their excellent array of hot drinks, cakes and food as well as some fantastic summer deals on plants and flowers. If you want to join the car boot as a seller, get in touch with fundraising@autismtogether.co.uk or turn up on the day. 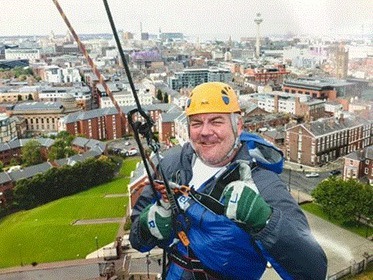 Fancy abseiling 150ft down the side of Liverpool Cathedral? Then we can sort that out for you. We have some places booked for this event on Saturday 11thAugust; our time slot is between 6:30-7:30pm and you just need to fundraise a minimum of £150 for Autism Together. Email fundraising@autismtogether.co.uk to register your interest. There’s plenty going on in and around Wirral and Liverpool over the next month and all autism friendly! From cinema trips, to visits at the museum, get these dates in your diary. 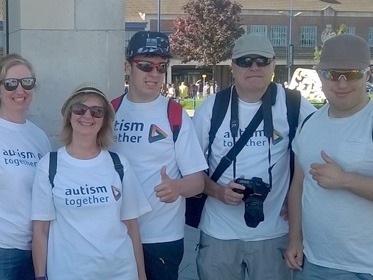 If you are aware of any other regular autism-friendly events taking place, please get in touch and let us know. Cheshire Oaks autism-friendly shopping – Tuesday 3rd July 5-8pm. Cheshire Oaks are part of our Autism Champions scheme and once a month they host an autism-friendly shopping experience, where lights are dimmed, music turned low and quiet spaces are on offer to chill out. If you go straight to the visitors’ centre, you can collect a map of the site and an alert card you can use to show a member of staff if you require any assistance. Mattel Play, Liverpool – Wednesday, 27thJune – 4:30-6:30pm (£7 per child with 2 carers for free). Capacity is limited during these sessions to ensure a calm and relaxed experience for all guests. Mattel Play are also one of Autism Together’s Champions and host monthly sessions. They also run quiet sessions every week day morning from 9:20 -11:20am. The perfect chance to go with the little ones during term time. Autism-friendly cinema screenings are great for the whole family. The volume is lowered in the theatre, the lights are raised and there are no adverts before the film – it goes straight to the main feature. Most cinemas offer discounted tickets and all cinemas accept CEA Cards. Vue Cinema, Birkenhead & Cheshire Oaks – showing The Little Vampire on Sunday, 24thJune at 10:15am. Showcase Cinema, Liverpool – showing Patrick on Sunday, 8thJuly at 10am. FACT Cinema, Liverpool – showing Mary Poppins on Sunday, 17thJune at 11:30am. Odeon Cinema, Bromborough & Liverpool – showing Solo – A Star Wars Story (12A) on Sunday, 24thJune at 10:15am. International Slavery Museum in Liverpool will be hosting an autism-friendly session from 10am – 12noon on Sunday 24thJune. The gallery will be open to the public, but this is a quieter time and noise levels in the galleries will be reduced during this time (autism- friendly visual guides are available on the Liverpool Museums website). Merseyside Maritime Museum, Liverpool will also be hosting an autism-friendly session from 10am – 12noon on Sunday, 24thJune. This is also open to the public, but this is a quieter time and noise levels will be reduced during this time (autism-friendly visual guides are available on the Liverpool Museums website). World Museum, Liverpool will be hosting 3 special autism-friendly sessions to see the Terracotta Warriors Exhibition. These will be held at quieter times in the museum and must be pre-booked in advance; tickets can be booked via the kiosk desk in the main entrance or through their website. Spring City Trampoline Park, Liverpool – they host sessions every Sunday morning from 9am – 10am. A fun session to be enjoyed by the whole family, adults and children; staff have been trained in autism (not provided by AT) and the environment has been adapted to suit all.